While in Fort William, we wanted to hike up Ben Nevis. Ben Nevis is 4,409ft above sea level and is the highest mountain in the British Isles. It is in the western area of the Scottish Highlands. It takes about 2.5 hours to get to from Glasgow. 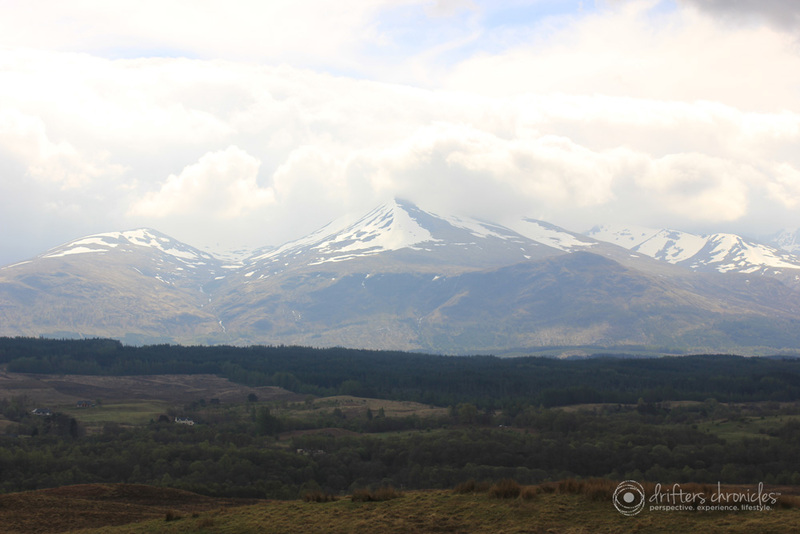 The back side of Ben Nevis is pictured above. At the bottom of this post we have included some tips for those of you planning to climb this mountain.